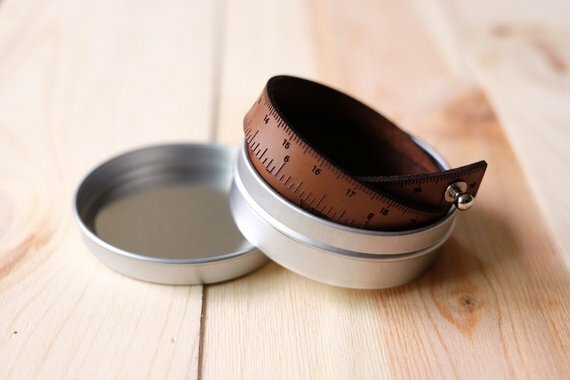 The Tape Measure Bracelet/Wrist Ruler is made of beautiful leather and engraved with inch and centimeter measurements. You’ll never have to worry about busting out your old tape measure on the bus or struggling to find it in the bottom of your project bag. 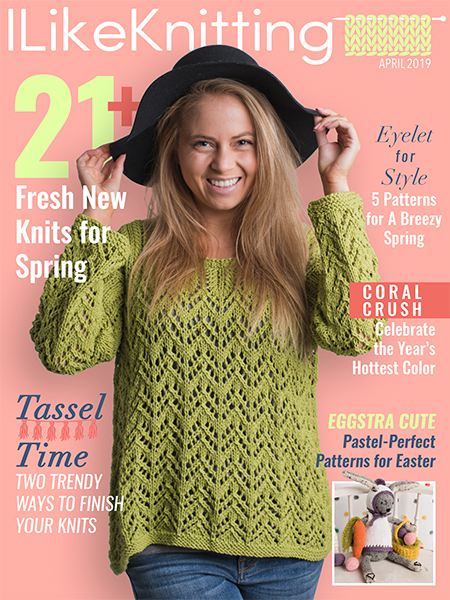 Measure your knitting on the go and in style.